Archive of Creative Culture is a nomination based, participatory project, documenting the histories of respected creative thinkers. As a cultural resource, this project results in a collection of books sourced from revered visual, performing and literary artists, musicians, curators, and cultural figures. Each book in the collection is identified as being THE go-to reference, a source of inspiration or represents a pivotal moment in the contributor’s life. Nominations provided by Archive contributors are used in visualizing the creative network. 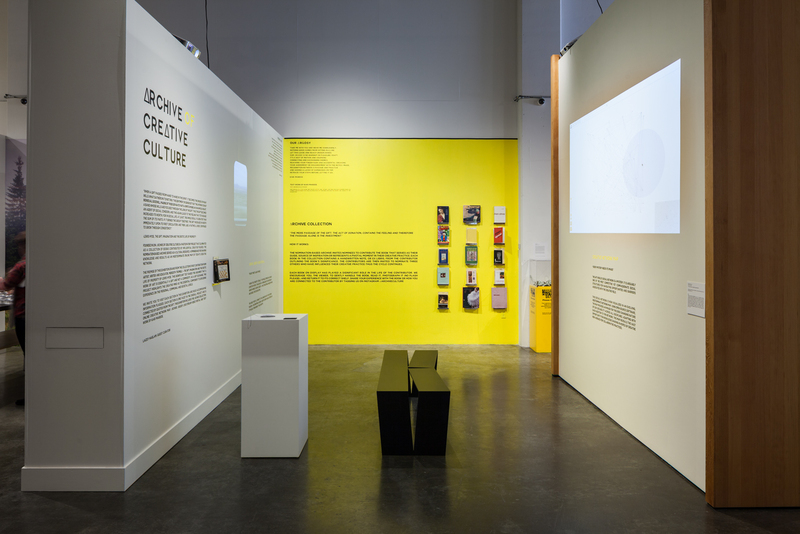 Since 2014, the Archive of Creative Culture has been growing through a series of nationwide pop-up exhibitions. 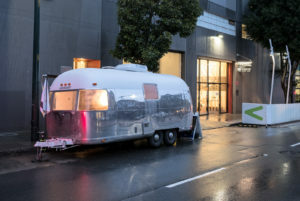 Traveling in a reimagined 1973 Argosy Airstream, the project is sourcing books from each site to survey creative culture in towns and cities in the US. The books collected at each location remain on-site and available to view. The Archive of Creative Culture book collection and the creative network map will be installed at the MCD February 11 – June 4, 2017. The Argosy Airstream was onsite from February 6 – 10, 2017. Our Argosy is a text work written by artist and Archive contributor Kari Marboe based on connections between the creative practices of contributors and the books they added to the collection. 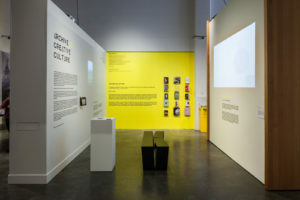 Archive of Creative Culture is created in memory of Seb Hamamjian, co-founder of Museum of Craft and Design and is organized by Lacey Haslam. Guest curated by Lacey Haslam.